QRP International has achieved great success due in no small part to the dedication, knowledge and expertise of its staff. In any industry where the people behind a company are as important as the company itself, QRP is blessed to have such energetic and customer-driven individuals. Bettina was born in France from German parents. 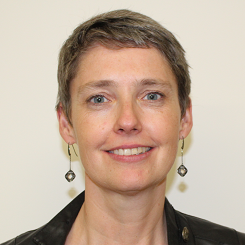 She grew up in a bilingual environment and graduated in Economics at ISFATES (Institut Supérieur Franco-Allemand de Techniques, d’Economie et de Sciences) in Metz in 1993. 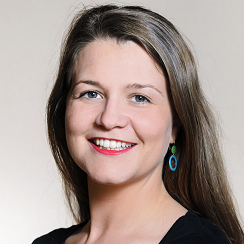 She started her career in a multinational company in the Plastics Industry, first as logistics assistant on a new plant project in Poland and then as purchasing assistant in the head office in Belgium. In 1998 she returned to France where she spent more that 15 years in Burgundy working in the export department of wine trading companies. She then had the opportunity to travel the world and spent 6 months in Argentina and a couple of years in the United States (mainly in California and in Indiana) where she volunteered serving the local community. 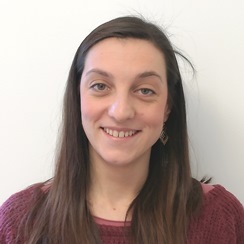 Back in Europe she decided to settle in Italy where she joined QRP International in February 2019 to support the French team as sales assistant. Given the diversity of tasks to be accomplished, she is dynamic and organized. Administrative tasks but also customer care and satisfaction are part of her daily life. She is a passionate traveler and loves not only Italian pasta and ice-cream but good food in general. Sport has always been part of her life and in Como she has found a hiking-paradise and discovered rowing on the lake with her international teammates. 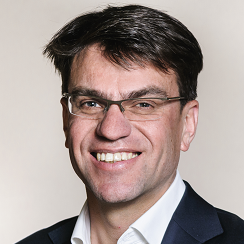 After obtaining his Master in Economics from the Ehsal Management School in Brussels, Maarten went to work at Belfius, a bank company, where he was in charge of guiding private clients in their key investment decisions. This extensive experience (>5 years) created a real customer-centric focus in his present business approach and brings an interesting flair to QRP. 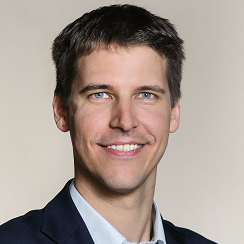 Maarten joined us in July 2010 as Business Development Manager in order to create and increase the satisfaction & happiness of the Belgium and Luxembourg customers. 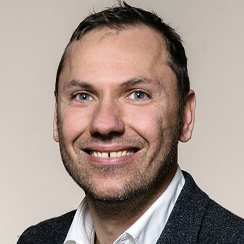 Maarten brought to the QRP Team and QRP Clients the perfect combination of clients focus and problem solving spirit as he is PRINCE2 and MSP certified himself. When he is not working, his hobbies include his family, sports, reading, writing and enjoying Belgium beer with friends. 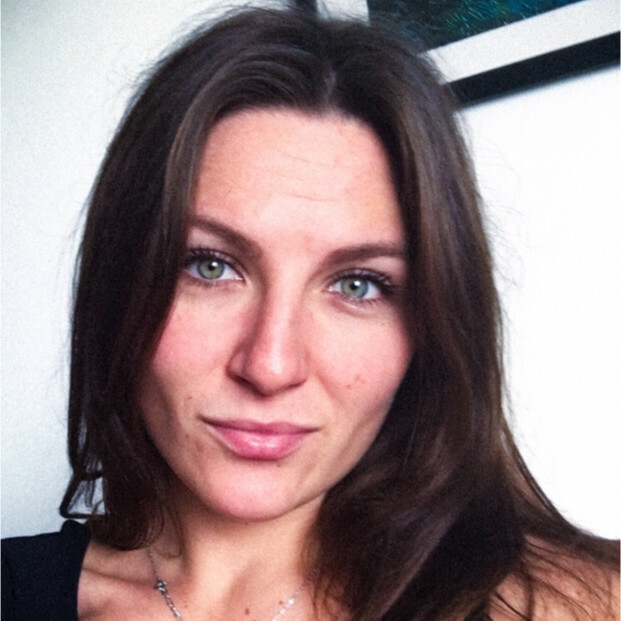 Like many QRPers, Elise arrived with an international background: graduated in business and managerial economics in Montpellier (France), she also studied one year in Padova (Northern Italy) and started her career overseas in Philadelphia as website translator and later in New York as marketing coordinator assistant. Elise came back to Europe to join the QRP Team in February 2011 as marketing and sales assistant for France where her sense of organization, her attention to detail, her creativity and her team spirit were a strong asset for the market growth while she was following a master in marketing and global markets in Milan. 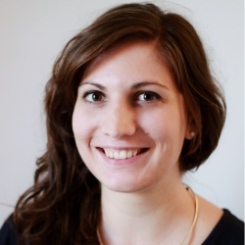 As business development manager she now focus on managing and growing QRP key account in France. Elise is an expert in advising professional about their PM career path and developing training projects to answer clients’ needs. When not at QRP, Elise enjoys dancing salsa, tasting wine with some friends and travelling. 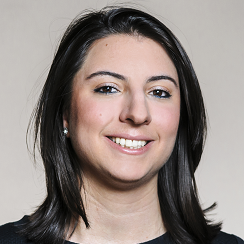 Mara comes from Rome, where she studied Political Science and International Relations at LUISS Guido Carli. Due to an innate passion towards the Latin American culture she landed in Ecuador to investigate about the media power during the Correa’s Government. After her Ecuadorian experience shy flyed to São Paulo for a marketing internship in the Italy-Brazil Chamber of Commerce. Before being part of the QRP Team as Marketing Executive for Belgium and Luxembourg, she worked for a Southern Italian winery. Here in Como, she is determined to let her countries take off by learning and enacting cutting-edge web marketing practices. In her spare time she likes travelling, good readings, tasty food, learning languages and enjoying the moments with her beloved ones. For her, life is a never-ending opportunity to improve like a human-being and to take the best from every situation. life. Since I was 9 years old I used to go to Italy every year with the association “ Cassago calls Chernobyl “. I have been living in Lecco with an italian family for 1 month every summer until the age of 18. It has been always my dream to study in Italy, after my graduation at Nizhyn Mykola Gogol University in Languages ( German and English) to become a teacher, I decided to leave Ukraine and to go to Italy and I am studying for a Master’s Degree at University of Bergamo. in the meantime I did an internship at Genelar Consulate of Ukraine in Milan. On February 2019 I joined QRP and it’s my first real job in a such professional and friendly team. I adore dreaming , because all dreams anyway come true !!! 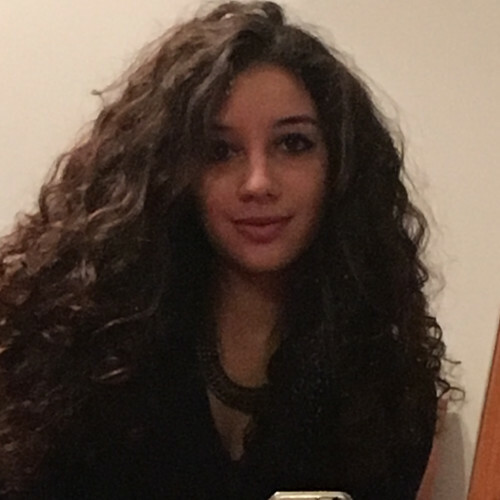 Chiara graduated from the University of Study Milan-Bicocca with a Bachelor’s degree in Science of Tourism and Local Community in November 2013. 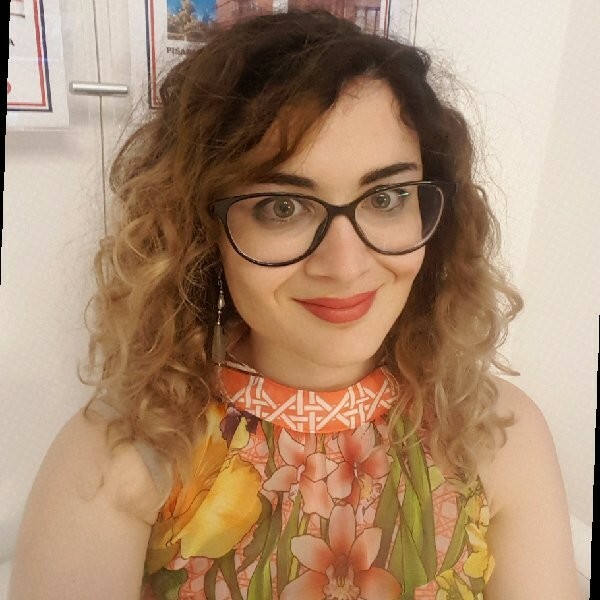 After that, Chiara was in charge as customer and partner care in an Online Travel Agency in Milan until November 2015, when she decided to leave Italy and stayed for nearly one year in England at the beginning for an English Course and after like a volunteer in a Youth Hostel. After this experience, she started to work like a receptionist in a 5 stars’ hotel by the Lake Como until the beginning of November 2016. All these experiences enriched her cultural and professional knowledge, making her the perfect candidate of office assistant, the right hand of Justyna from January 2017 when she joined Qrp team. As you can figure out from her studies, tourism, travel and geography are her favourite passions. She has a lot of hobbies as well, besides music and cooking, she has been playing Volleyball since she was a child. After graduating from the Thames Valley University in London with a Bachelor of Marketing, Donatello went to work for an italian sports wear company. Donatello officially joined the QRP team in March 2016, as Sales and marketing assistant, where he carved out a niche with his passion for SEO, paid search and data-driven marketing. After graduated in ‘Philosophy Sciences’ from University Vita-Salute San Raffaele, Giacomo started his own path in digital marketing and content strategy. He participated to DigitalaBS and worked in the creative media agency FC Media Srl (Komma Group): studying at the side of experts in the field, he acquired skills in the use of WordPress, SEO and SEM. He worked systematically towards creating of editorial plans for social media, processing content strategies for digital, setting up and managing of advertising on web platforms. In 2018 Giacomo joined QRP International team for the role of Marketing Executive. His experience and attitude of fast learning make him the right candidate to increase the digital presence of QRP International in the web and to create a new operating space in Swiss market. In his free time Giacomo enjoys reading historical essay, writing, improving English, German and Business knowledge. As a sportsman, he loves running in mountain and being involved in many different sports. 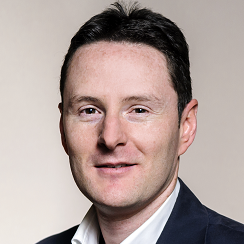 Born in Naples and raised in Rome, Renato graduated from University of Rome La Sapienza with a bachelor degree in International Economics and a Master’s degree in Business Economics. After some years in the accountancy field in Rome, he joined the international company Unispace Global as Finance Assistant. 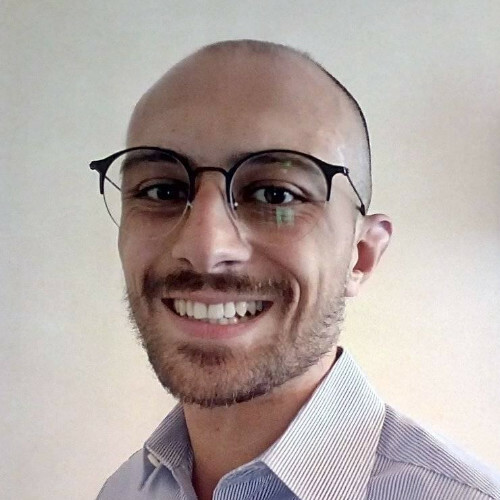 Having acquired relevant experience in the international finance and cash flow, Renato found his way in Como at QRP International as Finance Assistant, cooperating with Michelangelo in the Finance Department from June 2018. 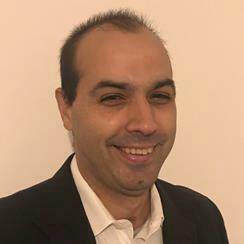 Thanks to his international and finance experience, combined with his quick thinking and analytic skills, Renato is a good guide through the complex world of international invoicing, cash flow management and financial forecasting. Having a huge passion on hi-tech and videogames world, Renato in his spare time works as editor in chief for the press website Game Experience and also reading everything, from classics to comics. He also loves cooking and exploring new cultures. Born in Paris with Italian and Spanish origins, after graduating into Sales Techniques, Rémi decides to move to Milan. In 2000, he started a career as salesman, and he collaborated with various companies. He was in charge for Belgian, Swiss, Spanish and Turkish markets for a group in the textile industry. 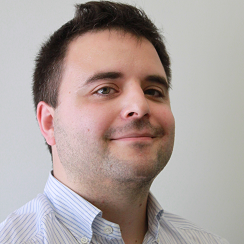 He got experience as a Sales Account for Emilia Romagna, Tuscany and Lazio for an enterprise that distributed robots for industrial automation. In 2018, Rémi joined QPR International team for the role of Sales Executive Belux. His experience and passion for sales make him the right candidate to improve our presence in the Luxembourg market. When he is not working, he enjoys spending time with his family and his friends , he is also a sport passionate. 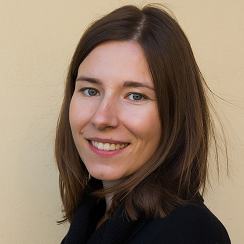 Originally from Normandy (France), Adélaïde graduated in International Business development. Her international studies allowed her to travel and discover inspiring environments like Australia, Japan, Vietnam and Europe, especially Italy, where she decide to stay and learn the language. She joined QRP International team in 2018, for the role of Marketing Executive. Her willingness to learn and perform drives her everyday motivation, in order to achieve great results. Her life is a mixture of passions, first of all for the sport and then during her travels, for the different arts related to the discovery of new cultures. Since then she has been interested in photography, literature, scrapbooking and languages. Committed woman, she dedicates her free time to different associations, where she finds a lot of comfort, stability and mental strength and participates in humanitarian, ecological and solidarity campaigns. In 2007, Justyna earned her Master’s degree in Elementary Education and Teaching at the Maria Grzegorzewska University in Poland. She joined our team in February 2013 as country manager for the Polish market and was in charge of all the sales and marketing activities for Poland. Unfortunately in 2016 QRP has to take the difficult decision of leaving the Polish market to focus on its main countries, however we could not leave Justyna as she was a great asset for QRP! Justyna learned about the office and administration manager position at QRP. It was clear that she had the right competences for the position: she is naturally thorough, hard worker, steady and reliable, and she’s been mastering our office ever since, helping Michelangelo to keep the books, monitoring and delivering training material and examination worldwide and organizing anual QRP events. Before making her way to Italy and QRP, Justyna also spent a few good years working as translator and English teacher in International shools in Warsaw and Frankfurt. In her spare time, Justyna is most likely hanging with her main squeeze and their lovely little girl, cycling around Milan or flying to Poland. Luana was born in Milan in 1995. 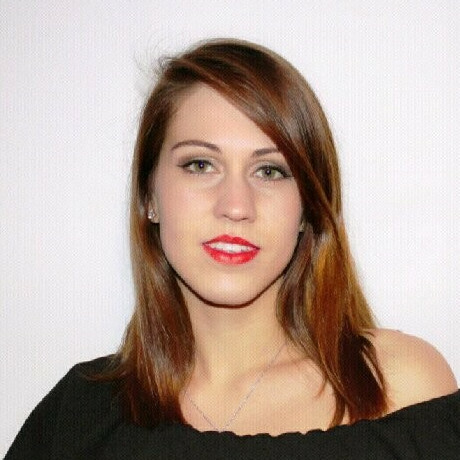 She graduated in Language and Cultural Mediation in March 2018 at Insubria Universitiy in Como. She studied english, german, spanish, french and approached arabic. Fresh out of school she worked two months in a estate agency office as front-office assistant. Here she learned to take care of customers and manage the usual business of a reception. In September 2018 Luana joined QRP International as office assistant. Her willingness to know and be independent make her a person who learns fast. Her goal is to become efficient and helpful to her colleagues as soon as she can, to give a helping hand in the achievement of great results. Moreover, apart from her daily job in QRP, she also took part in an activity to create an independent income as a life-saver for her future.